Unfortunately, quarrels occur even in the most ideal families. Chronic stress at work, fatigue, and poor health lead us to"break the anger" on members of our family. But most often, the cause of quarrels arises from internal experiences and reflects the assessment. 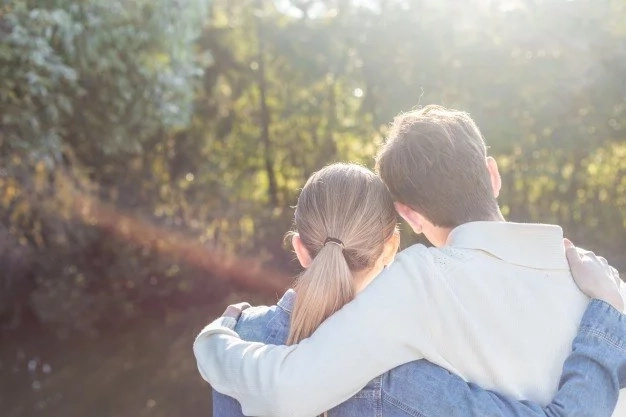 That is why it is important to analyze the causes of conflicts in order to know what to work with in order to reduce the number of family quarrels. There is no way to avoid all the quarrels. It is absolutely normal to have different opinions from your partner on some things. 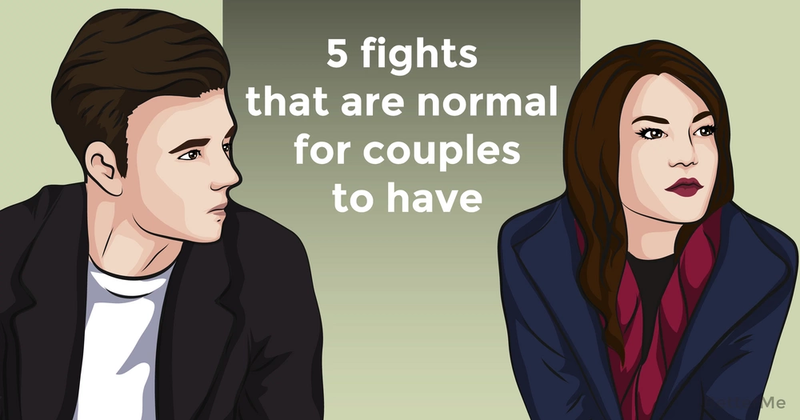 Check out 5 fights that are normal for couples to have. #1.The first reason for the quarrel is known and banal. Perhaps, all those who are getting married are sure that they will not have quarrels on domestic soil, and yet, it's not uncommon for a family to argue about everyday life. Scattered socks, smelly garbage and the absence of ironed shirts become the most frequent reasons for conflicts in almost all families. #2.The second reason is also quite expected - financial issues. Quite often, in many families, there is a question about the distribution of income, the appropriateness of spending, especially with large purchases. One way to avoid the given situation is planning and discussion of the family budget in advance. #3.A frequent reason for quarrels in the family is disagreements about the upbringing of children, both in fundamental questions and in small things. The important thing is that these quarrels are not conducted in the presence of the child. Quietly and calmly, we need to discuss all the exciting issues and develop a common strategy, making concessions to each other for the good of the child. #4.Lack of attention is also a serious reason. Indeed, the romantic period of relations has already ended, so work and household affairs began to take more time. Here the most important thing to remember is that it is not the quantity, but the quality of the time spent together. A couple of tender words in the evening, kisses at night, a cup of coffee in bed in the morning and a phone call during the work day can be much more pleasant than sharing time in one room watching TV around the clock. #5.As you can see, major issues can lead to fights. But it can also be the other way around, great trivialities can lead to major conflicts. For example, a husband's habit of singing in the shower or the wife's love for long telephone conversations. Such insults and misunderstandings usually do not express themselves at once, but accumulate over time until they reach a grand scandal.